Universal sized, coolprene ankle support. Reinforced Figure 8 strap helps increase ankle stability, limit extreme motion of the ankle. Unique hook and loop closure with open-heel design fits most ankle sizes and provides easy application. 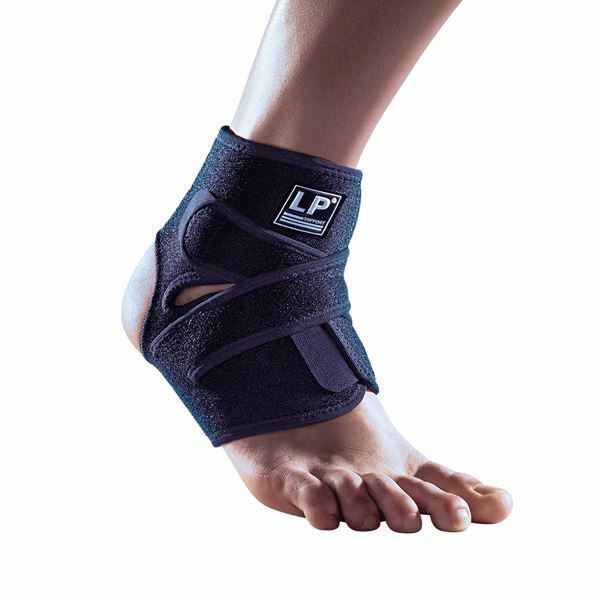 Provides support and compression to weak or injured ankle.